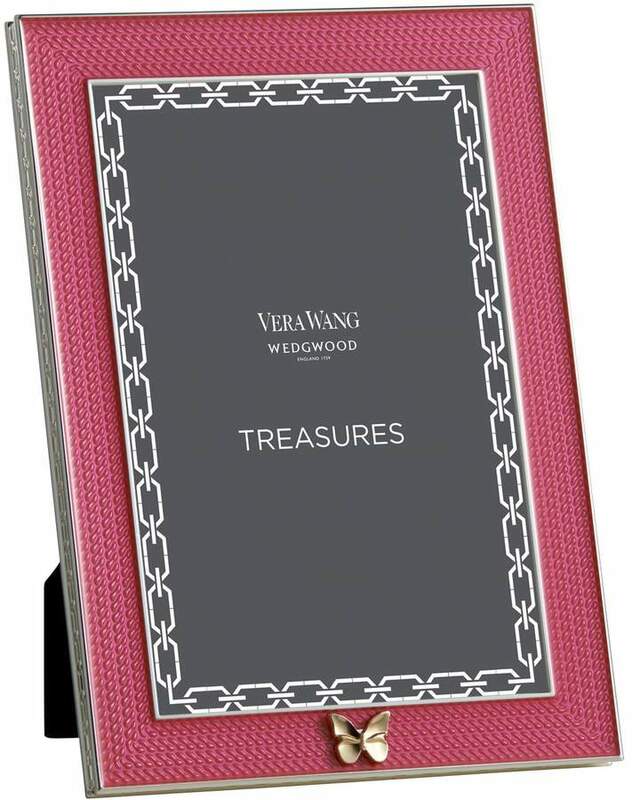 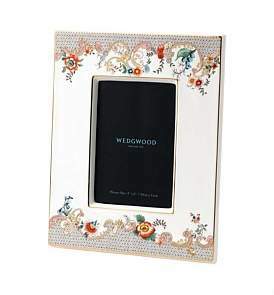 Wedgwood - Each piece from the Vera Wang For Wedgwood With Love collection celebrates the global expression of love with a unique colour and charm. 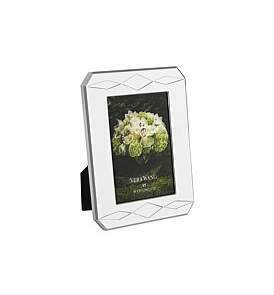 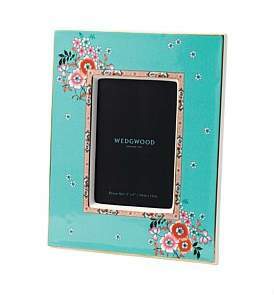 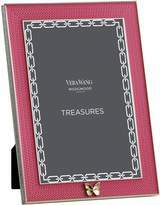 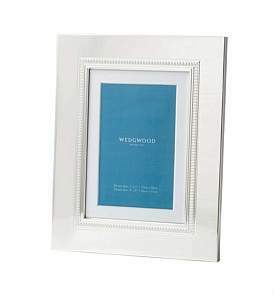 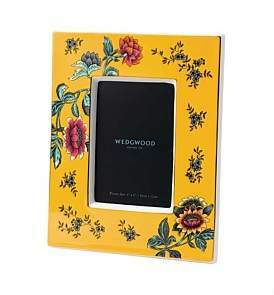 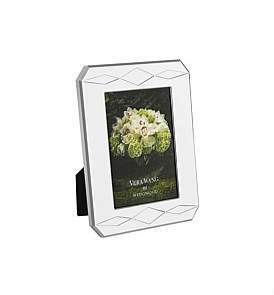 This photo frame brings together the carefree and buoyant butterfly with a floral hue of bright summer pink and is complemented with a polished silver plated finish. 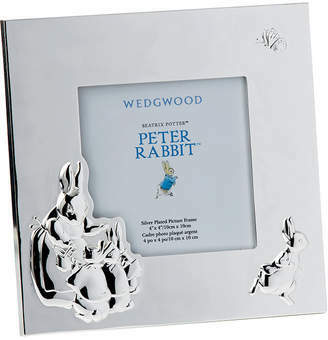 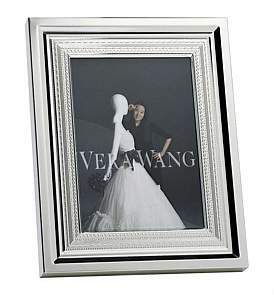 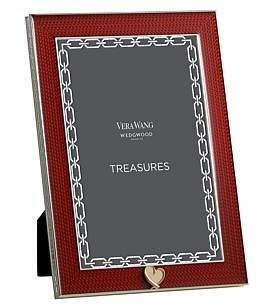 Perfect as a gift, it will capture many precious memories for years to come.